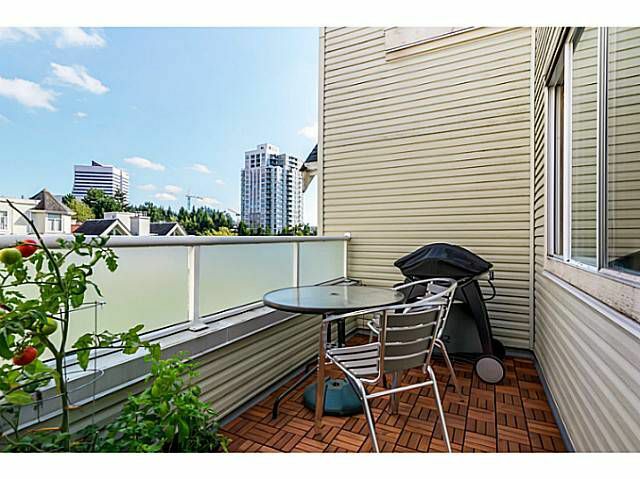 Bright and spacious TOP FLOOR unit in Raintree Gardens. 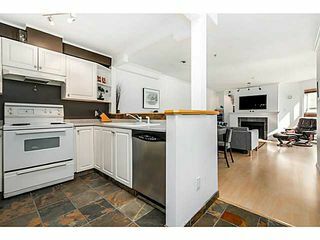 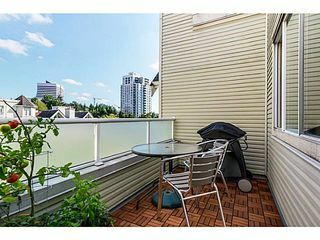 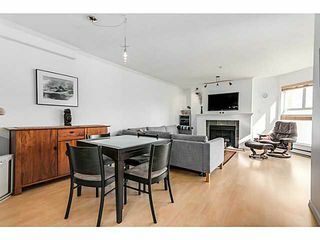 Not your typical cramped condo with over 680 square feet of living space and large south facing balcony overlooking the quiet courtyard. 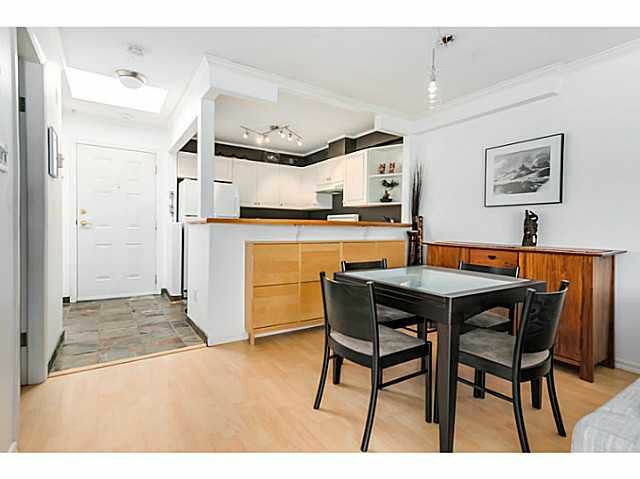 2 SKYLIGHTS bring in lots of natural light to the open layout. 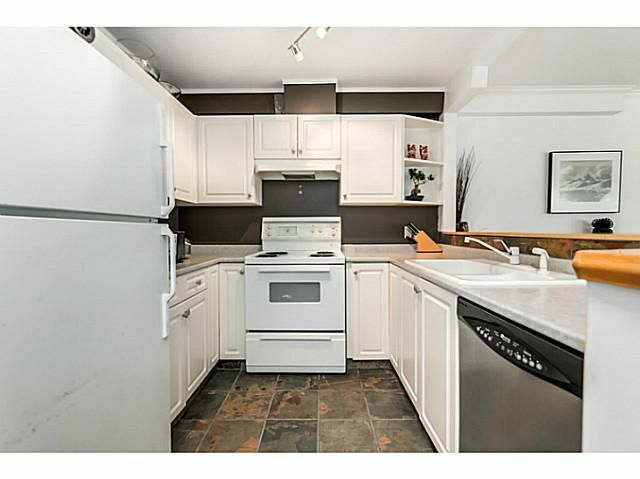 The kitchen offers ample cabinet space and a breakfast bar. 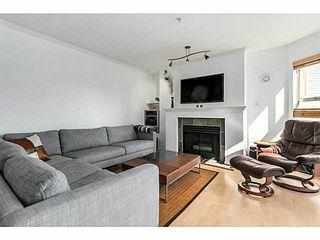 Large living room opens to the balcony and has a cozy gas fireplace. Bedroom will accommodate a king sized bed and features a walk in closet & cheater ensuite. 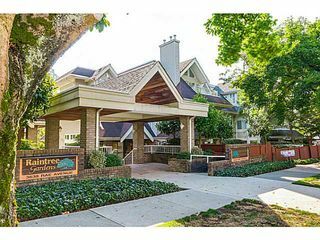 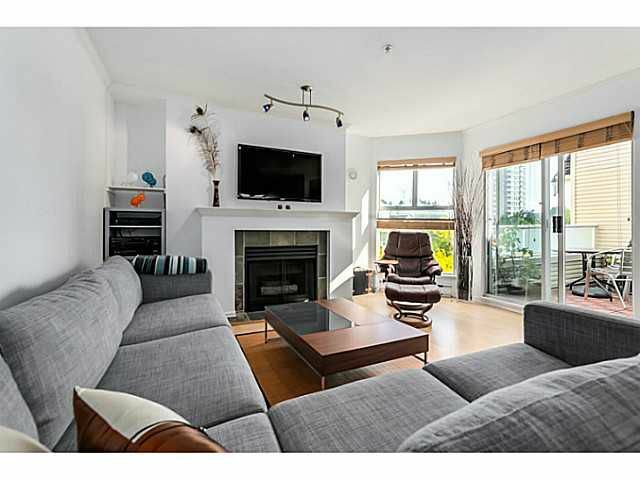 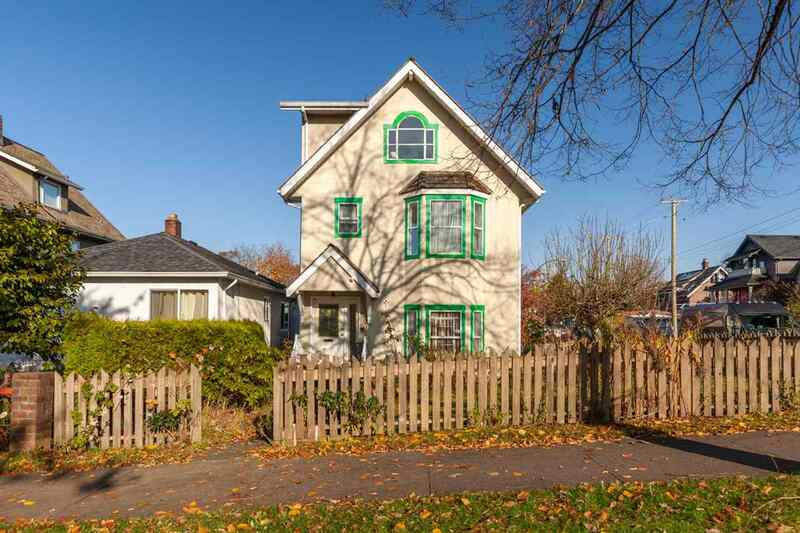 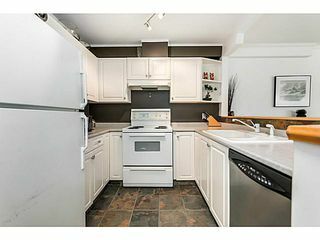 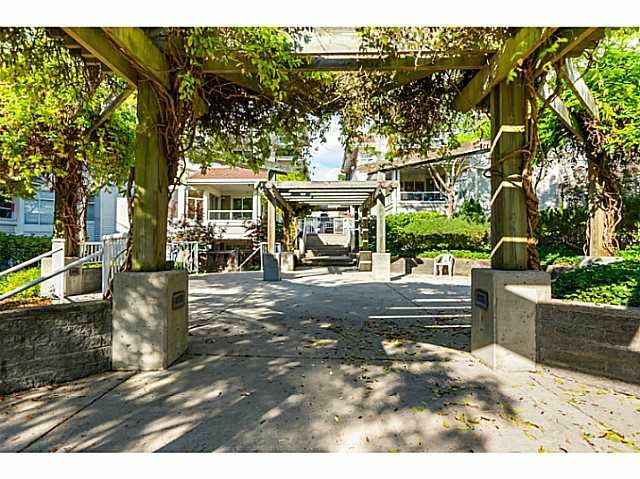 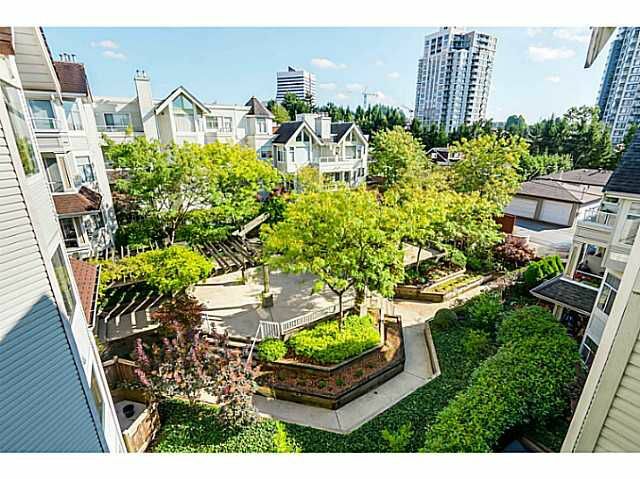 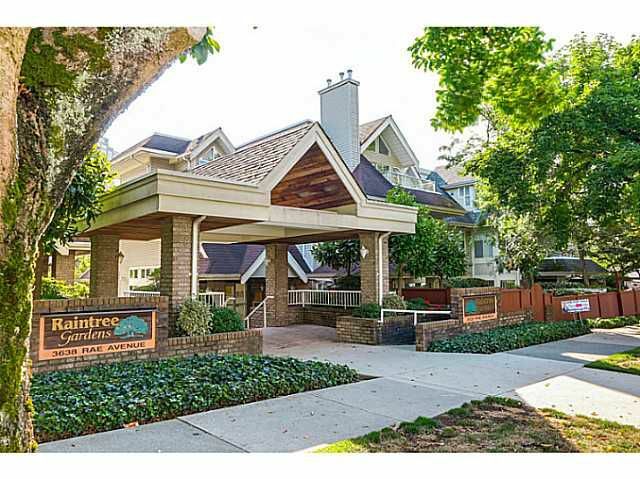 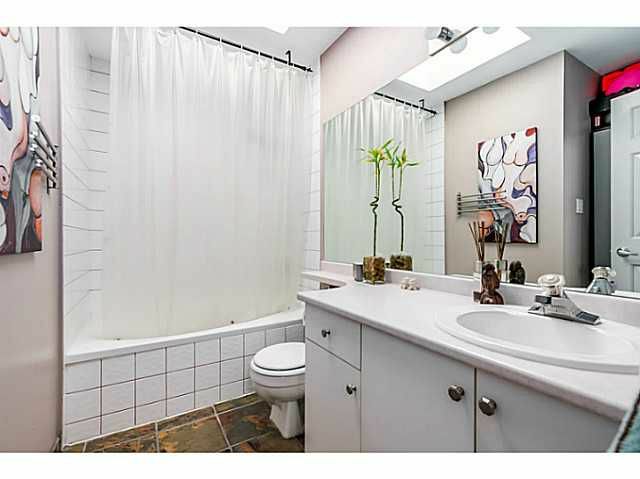 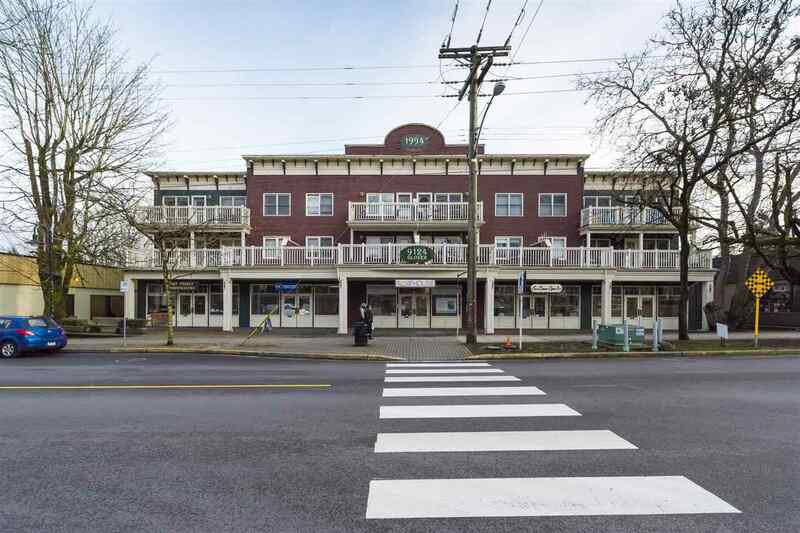 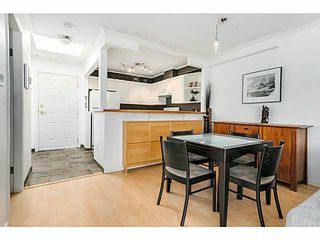 Fantastic location close to skytrain, parks and shopping. 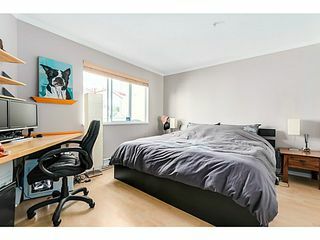 Insuite laundry included & pets are permitted. 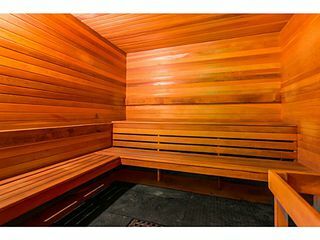 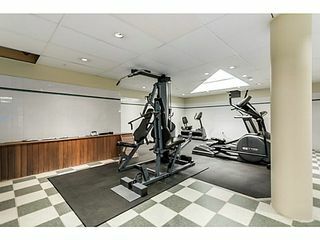 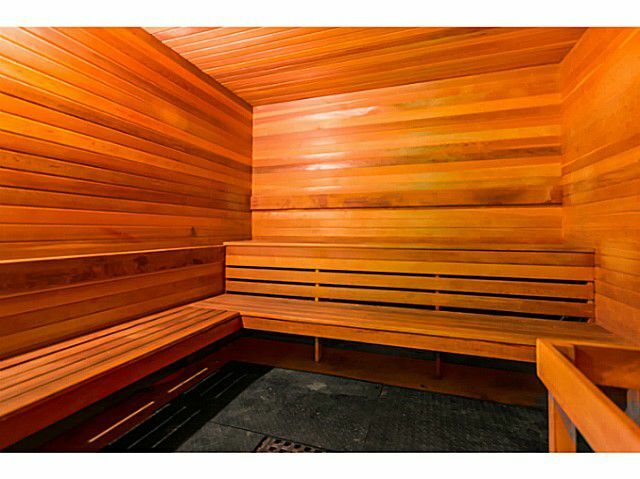 Complex offers recently updated gym and sauna. Parking & storage locker included.